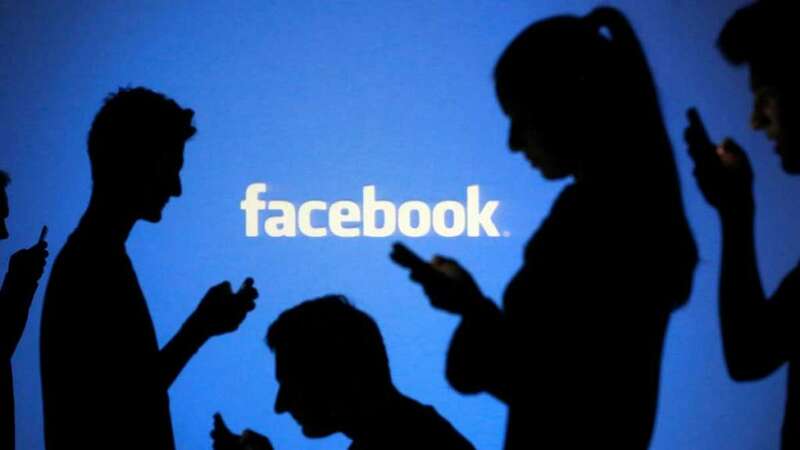 New Delhi : India is all set to go for General Elections from April 11, taking note of the event, the Facebook has already deployed 40 teams and 30,000 people to ensure that no fake news is being circulated on the social media platform. Teams across operational centres in Menlo Park, India, Dublin and Singapore scan videos, audio and the written word while India’s elections get underway. Over 900 million voters have been registered as voters for the seven-phase general election in India. The elections will conclude on May 23. According to Kaushik Iyer, engineering manager for civic integrity at Facebook, the deployed teams determine what content is acceptable and does not breach the code of ethics. In India, doctored videos and audio with an aim to misrepresent are one of the major challenges for the company says his colleague Rita Aquino, who is the Indian elections lead for civic integrity. To ensure that social media is not wrongfully used during the election days, the company has tweaked some of its checkpoints. “Over the last 18 months, we built systems that allowed us a picture of trends that are building in India, so that we can find content harmful for community and take action,” said Aquino. Recently, Facebook has shut down over 400 pages allegedly linked to Congress.